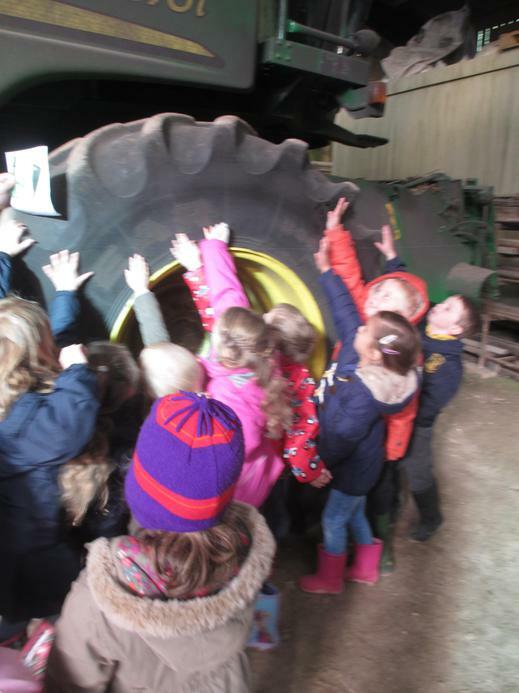 On Monday we had a wonderful visit to the Galia’s farm. 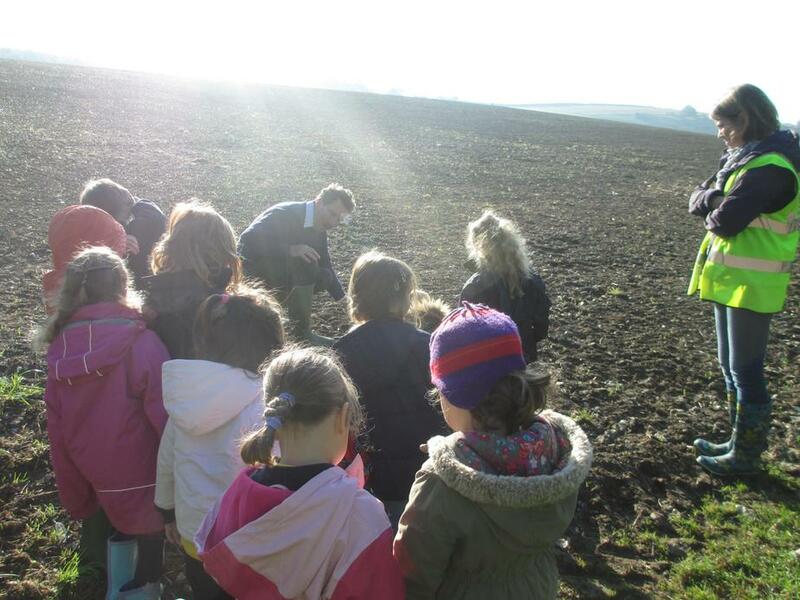 We visited the fields where the seeds have been planted to grow for next year’s harvest, learnt about the process of growing, including all the machinery used to help the farmers. 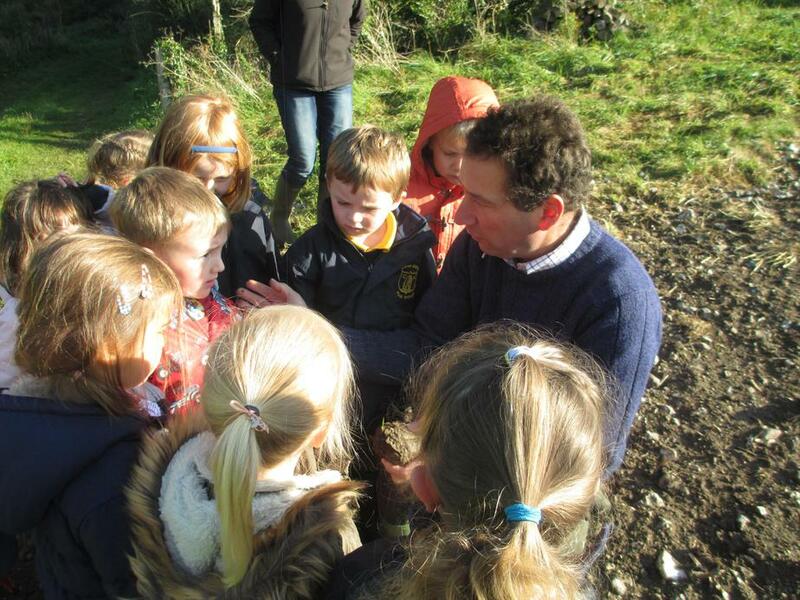 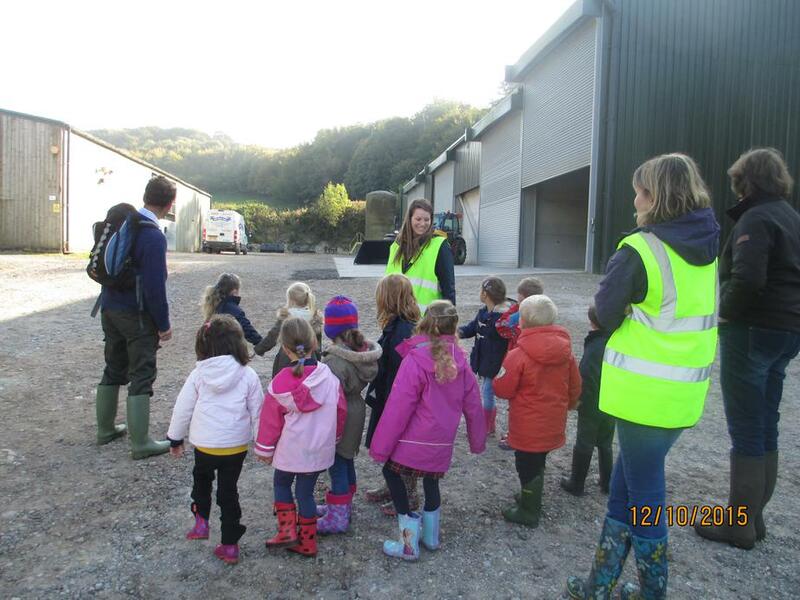 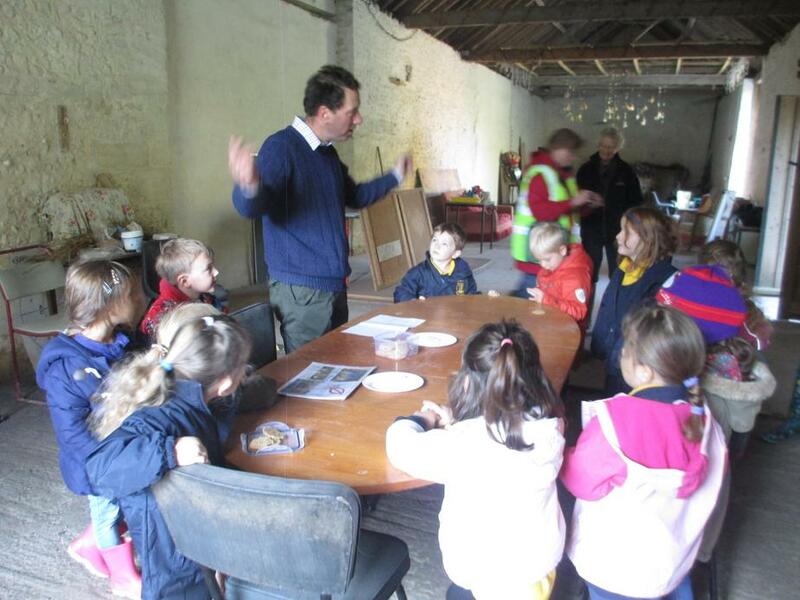 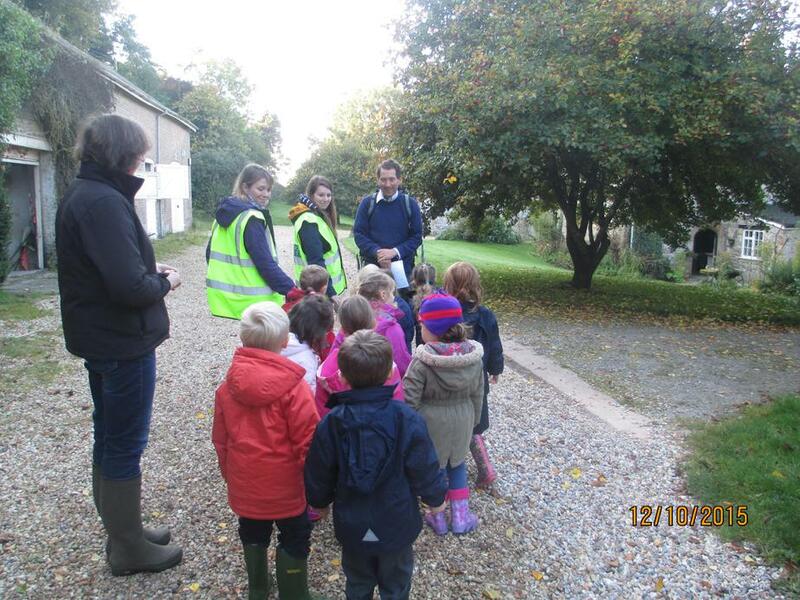 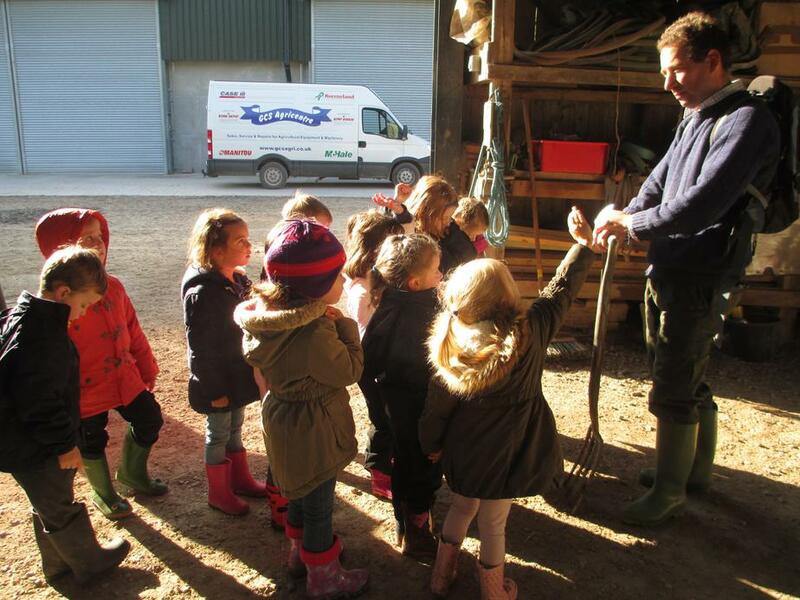 We learnt about how farming has changed over time and what a farmers’ job entails. 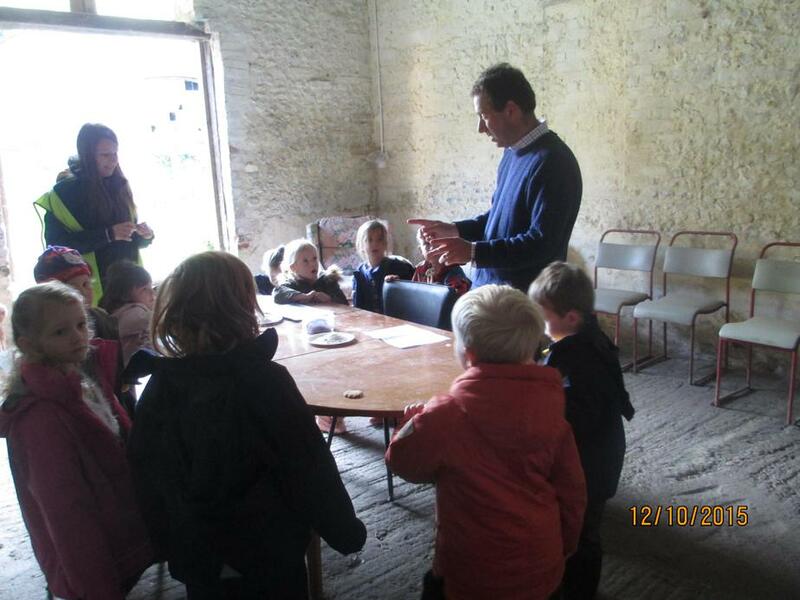 The children learnt so much from this wonderful interactive experience and had lots of fun in the process. 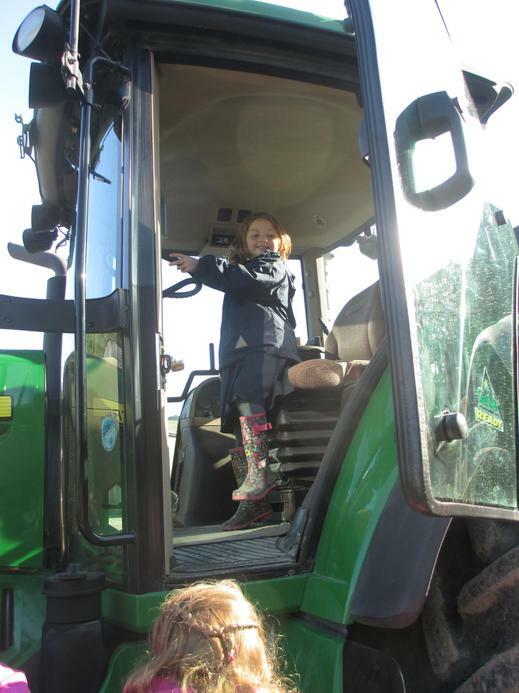 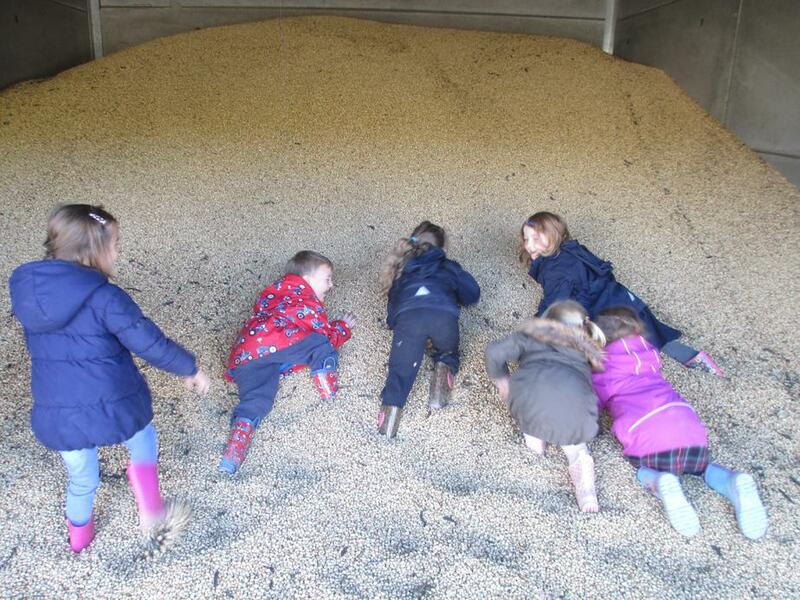 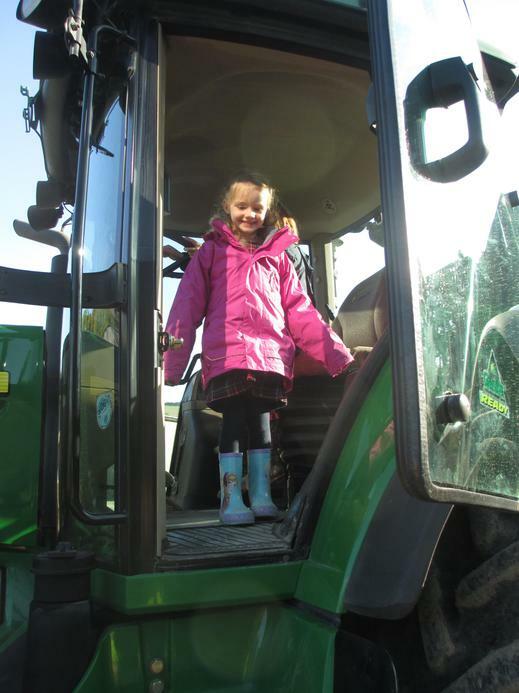 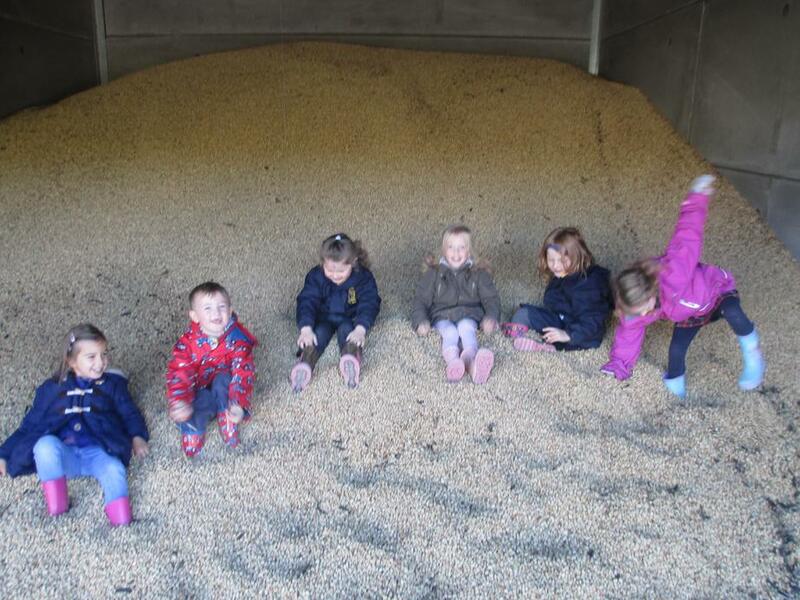 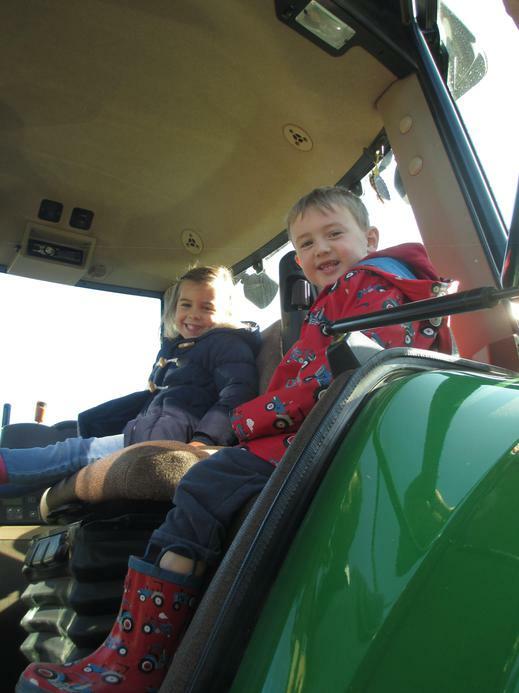 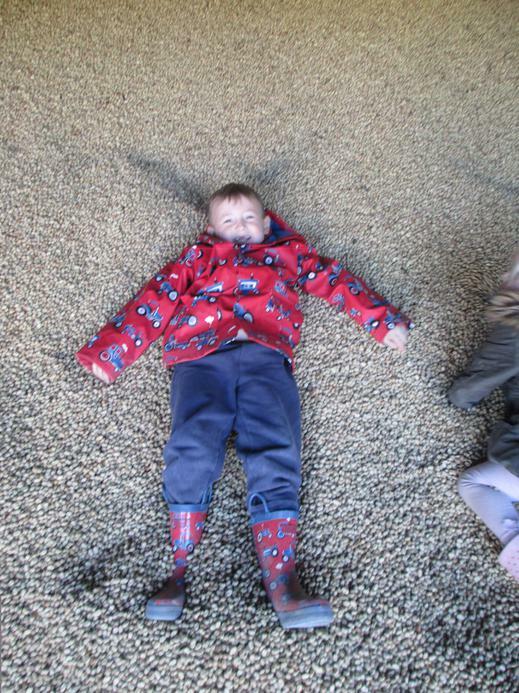 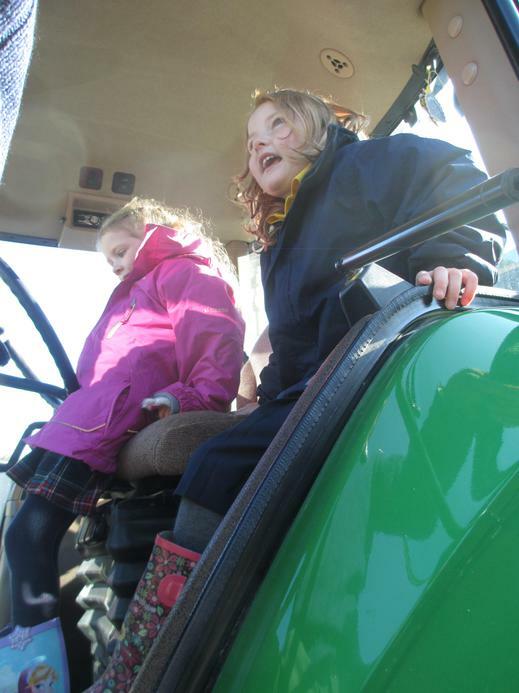 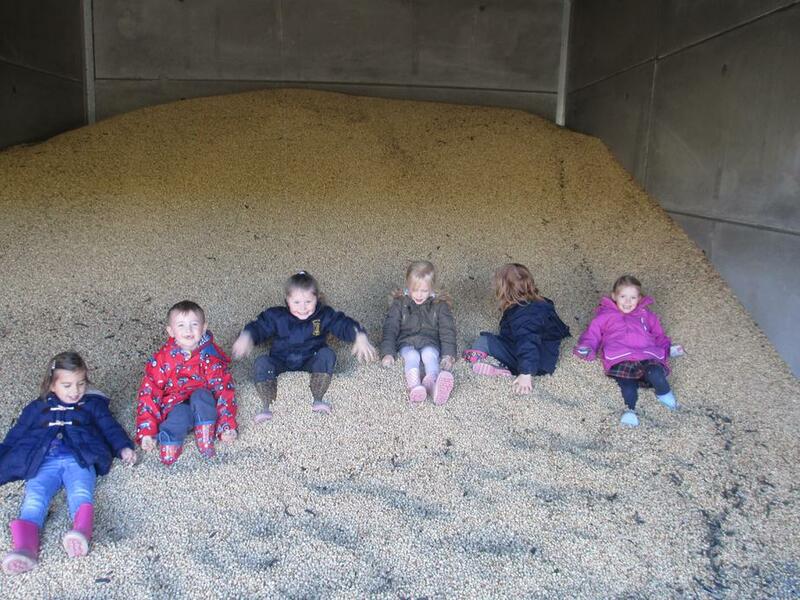 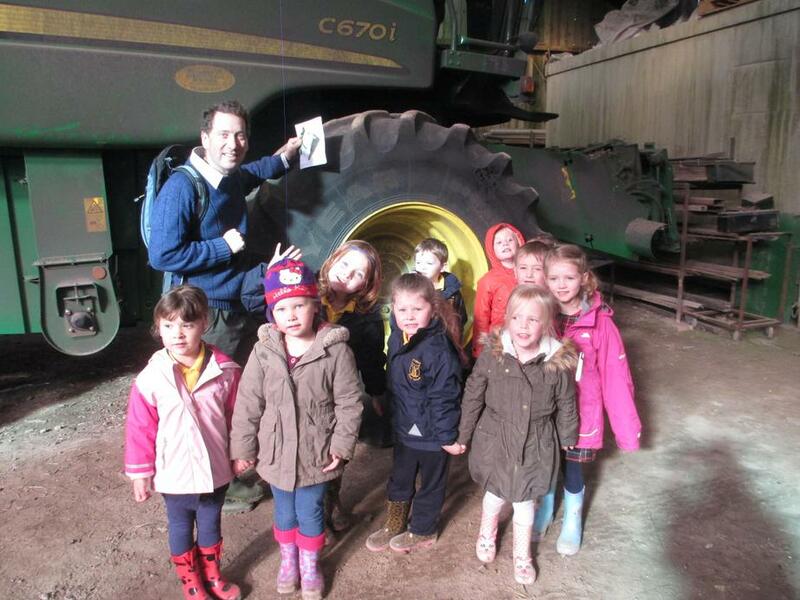 Highlights from the children include, seeing the huge combine harvester, going up in a tractor and getting to play in a huge pile of beans! 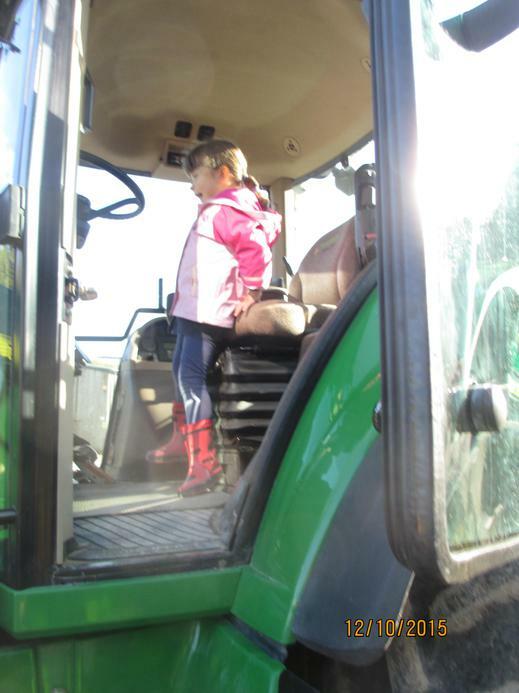 A huge thank you to the Galia family for having us to visit!